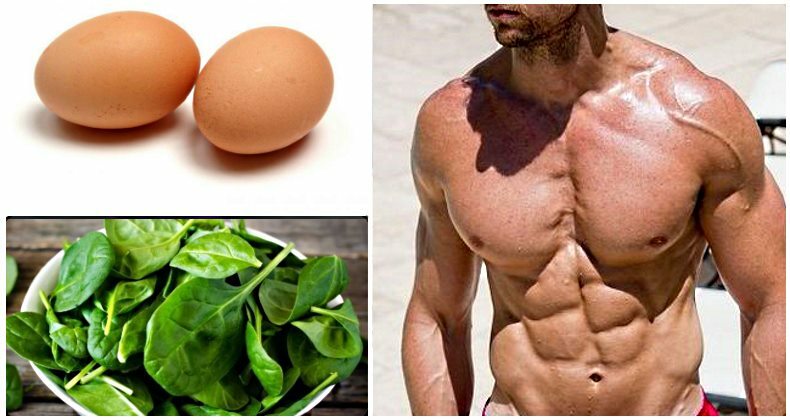 In this article we are going to present 6 tips that will greatly increase your testosterone production in a natural way. We’re going to do that by covering the key players in your testosterone production, because its stimulation is in fact a highly complex mental game. You don’t need to always rely on pills and pharmaceuticals to boost your testosterone levels. 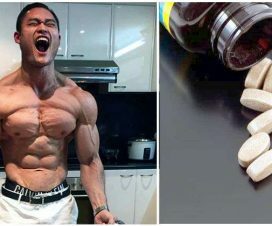 The modern way of living is so dependent on instant solutions, that many people think that the only way to getting ripped is by taking a pill. We’re going to prove this wrong. By diving deep into the psychological factors that can help you boost your testosterone production in most natural way. One of the best ways to improve your testosterone production is to learn to value yourself more. People with higher perception about themselves have also exhibited higher testosterone levels. For example, several studies suggest that earning a lot of money can be a real testosterone stimulant. This should not come as a surprise since the greater wealth can improve the individual’s perception of oneself. However, the improved perception is not the only factor. These individuals also tend to be more active and more involved in their environment. 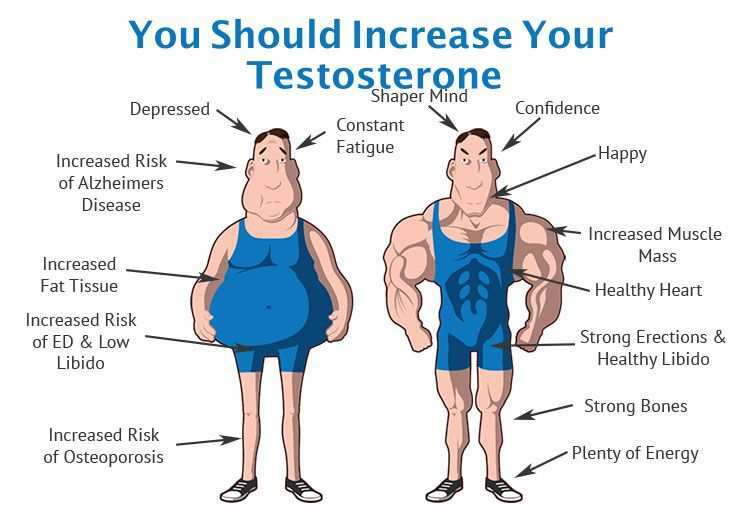 All of these different factors add up to higher testosterone levels. Take for example the following study which monitored the testosterone production in the same group of individuals in two different tests. First they measured the testosterone levels while the subjects were made to assume low power positions. They were told not to take too much space – to keep their arms crossed, head down, not to communicate with each other. Then, they repeated the test after a 20 minutes, but the subject were now told to assume high power positions. Instead of keeping their spine bent, they now stood erect, moving around and being at ease with their environment. All of the sudden, the testosterone levels marked an increase of 25%. This is just one illustration how you can turn things around by simply assuming more dominant position. In a sense, you are fooling your body which unleashes the hidden energy. Consequently, if you want to make your body boost the testosterone production, you have to find your confidence and act accordingly. Project the image of success in your mind. Do whatever it takes to improve the perception of yourself. Learn to value your ego, and the alpha male hidden within you, will eventually fight his way out. And never stay put. Successful men are men of action. Meditation is another mental form of natural testosterone stimulation. The modern way of life can be a cause of constant worries, stress and anxieties, all of which are known to increase the cortisol levels in your body. This hormone is a natural born testosterone killer, and can significantly lower the testosterone presence in our bloodstream. The solution for this problem comes in the form of meditation. When we meditate, we shut our minds off, taking our thoughts away from all the worries of the everyday life. In fact, it has been proven that 20 minutes of meditation can greatly increase the testosterone production. Exercising is always a good way to increase your testosterone levels. But, if you want to send your testosterone off the charts, you should really go hard. 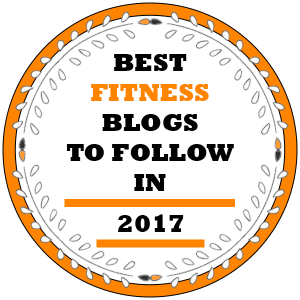 We recommend doing high-intensity interval training combined with a variety of compound exercises. With high-intensity interval training you activate the fast-twitch muscle fibers, which in turn increases your testosterone levels. Most of your fast-twitching muscle fibers are located in your hamstrings. Consequently, doing sprint intervals or dumbbell squat jumps can naturally increase your testosterone production. If you take a look at how the sprinters’ bodies look, you can see all the signs of high testosterone levels. They are muscular, shredded, with low body fat. So if you want to increase your testosterone, include sprint intervals in your routine at least twice a week. 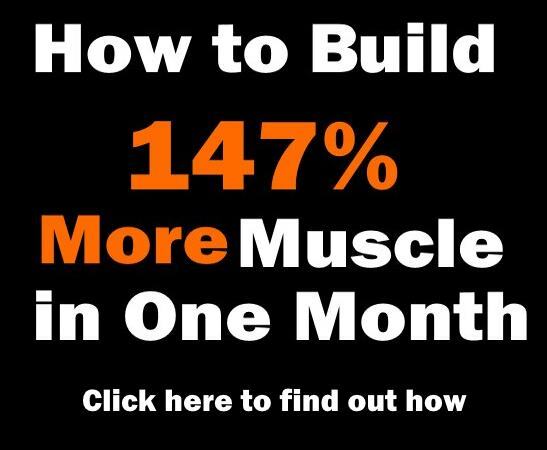 The second training method for effectively increasing your testosterone production is to go heavy. One of the approaches is using different body weight exercises, which are fantastic method for prompting your testosterone production. 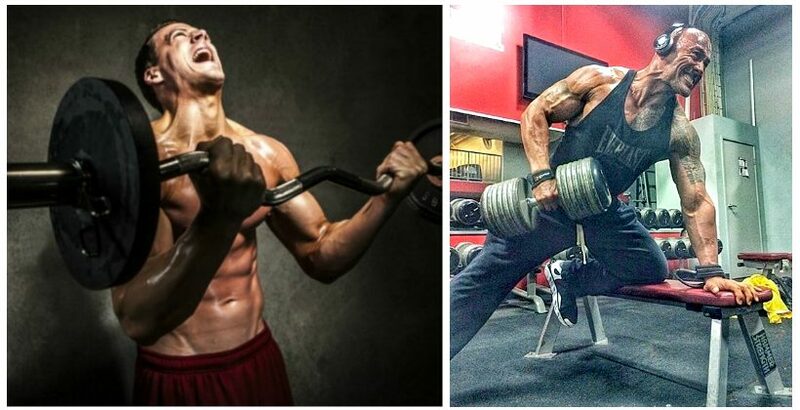 If you are more of a gym-goer, then opt for high intensity compound movements. We recommend sticking to four to six reps with heavy weights as an effective method for increasing your testosterone levels. It’s crucial that you overload your largest muscle groups, so you can consider doing exercises like bench-press, squats, deadlifts, barbell shrug. They are going to send your testosterone production to an overdrive. Cholesterol is one of the most misunderstood molecules. While many people think that it should be avoided altogether, this seems to be a misconception. It turns out that cholesterol is simply essential in the testosterone production. If you deprive your body of cholesterol, you lack the energy and strength required for gaining lean muscle mass. So don’t shy away from including it in your everyday diet. However, this does not imply that you should indulge yourself with all sorts of fatty foods. Stick to the healthy cholesterol that can be found in the organic eggs, chicken and turkey, consume fish and beef. All of these food sources abound in proteins and the necessary amino acids, and are also packed with the testosterone friendly cholesterol. The omega-3 fatty acids are one of the nature’s best testosterone boosters. Because of that it’s essential to include them in your diet. But don’t go doing this by taking an instant pill. If you want to rip the full benefits of this wondrous ingredient consume them in a more natural fashion. According to the studies, lack of omega-3 fatty acids in your diet, which is a more common case than not, can result in a noticeable drop in testosterone production. Best sources of omega-3 are: fish and fish oils, krill oil, seafood, flaxseeds, tree nuts. Quality sleep is simply essential for maintaining your testosterone levels up. The strain of the everyday activities take a toll on your body, and you need to provide it with at least eight hours of sound sleep every night. This is the period when it recuperates. During the REM cycle, your body secrets all sorts of hormones that help your body recover. That is why you need uninterrupted sleep to keep these important metabolic processes in line. Elevating your testosterone production is a tricky process, which can be triggered both by external and internal factors. However, you don’t need to rely on pharmaceuticals to spur up your testosterone production. 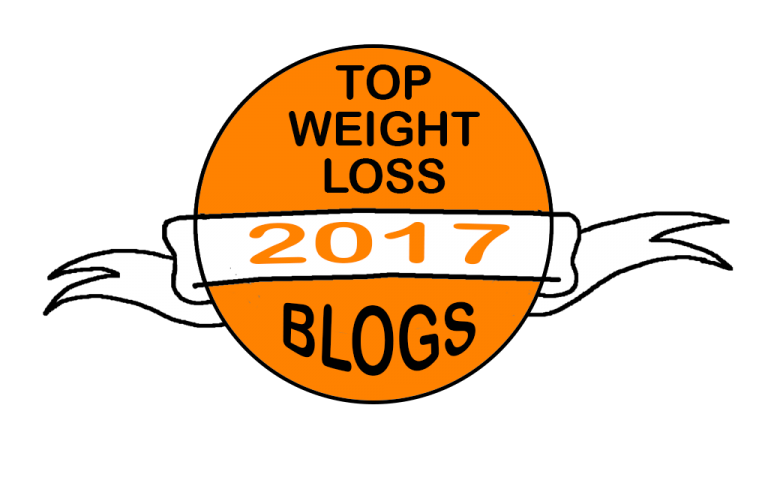 Smart dieting and good exercising protocol can also do the trick. And remember that testosterone production is psychological game as much as it’s physiological. And that is not something that you can by in any store. You need to do it by yourself. However, this process is not as tough as it seems. Just try implementing our advices in your daily routine and you’ll soon see all the positive changes. Your alpha male is lying somewhere inside you. So don’t wait to unleash it. Why You Should Not Train Longer Than 45 Minutes!